One-inch flange can cover imperfections on the wall from existing cabinets or paint lines for seamless installation. 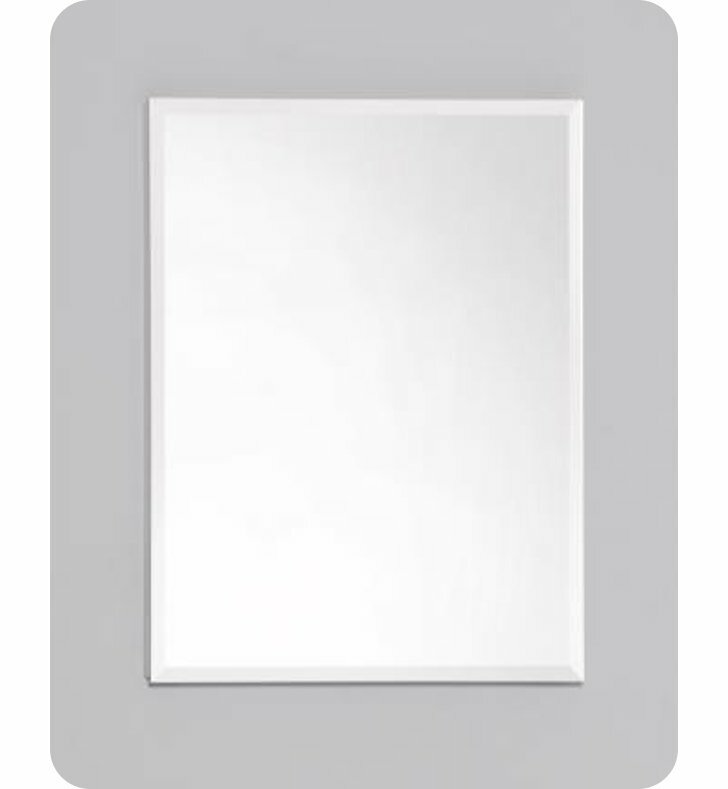 These cabinets are constructed using anodized aluminum frames that resists the intense moisture of the bathroom environment, ensuring long-lasting beauty. Featuring a Satin Silver interior, which provides a clean and luxurious aesthetic. Configure the interior of your cabinet to accommodate essential items of varying heights, from your electric toothbrush to your favorite fragrance. Cantilever shelf system features adjustable shelves and concealed adjustment holes for a custom-built appearance. Plunger prevents slamming, giving users confidence in a smooth, gentle close. A 108-degree hinge inset within the body of the cabinet provides a clean, sophisticated interior. 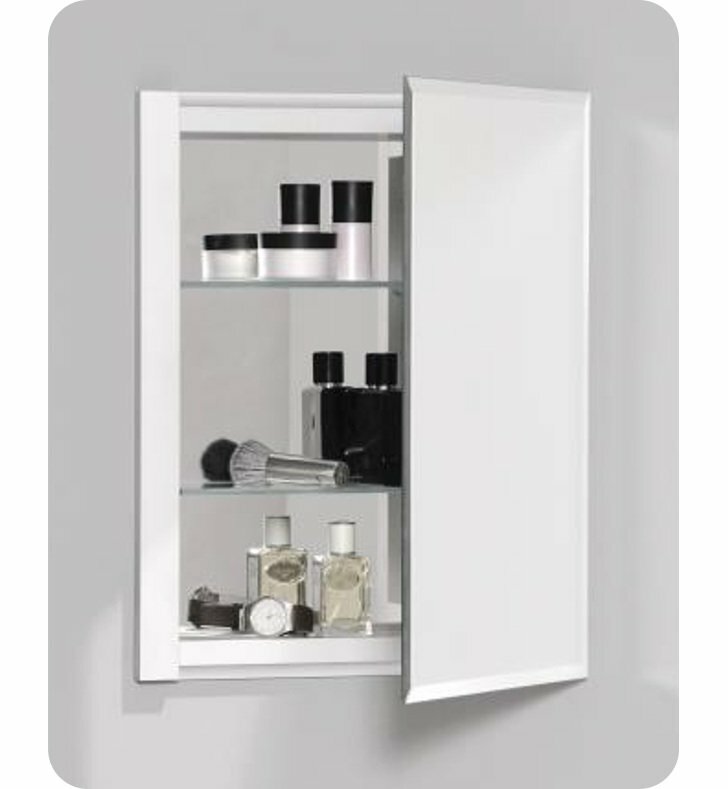 Laminated, mirrored door with the door opening integrated into the cabinet provides a low-profile look. Dimensions: W 16" x H 20" x D 4"